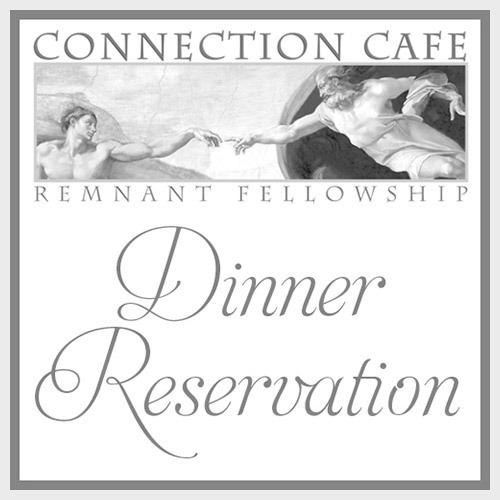 Make your Reservation for the next Connection Cafe Dinner! Dinner at 6:00pm, Dance at 7pm! The food is awesome and the fellowship is even better!